An altercation between two soldier leave one dead. ABC News reports that Sergeant First Class Mark Leshikar, 33, got into a fight after he returned home from a Florida vacation. 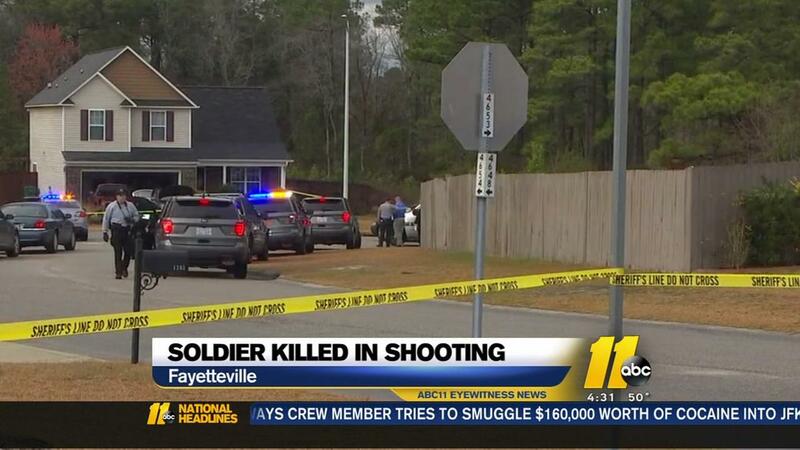 At the Fayetteville home near Fort Bragg, reports state he went after the other soldier with a screwdriver after he was kicked out the home. Police were called and found Leshikar shot and unresponsive according to Cumberland County Sheriff’s Office. He was pronounced dead at the scene. Leshikar was part of the 19th Special Forces Group, a National Guard Green Beret Unit.